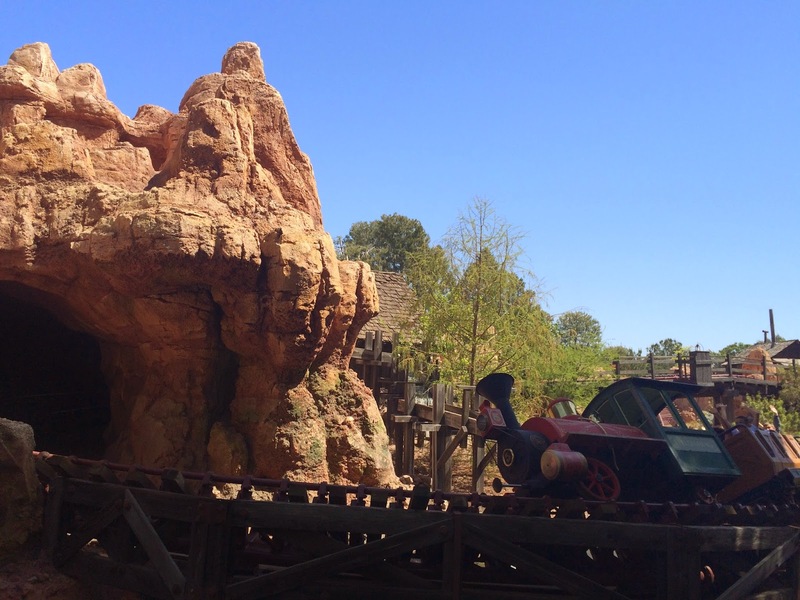 Let's face it, everything at Disneyland is awesome. But some things are just better at night! 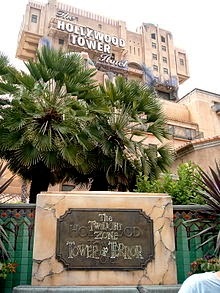 Here are my top 5 rides to do after dark. At night, the carousel is beautifully lit and the babies are asleep in their hotel rooms. What more could you ask for??? 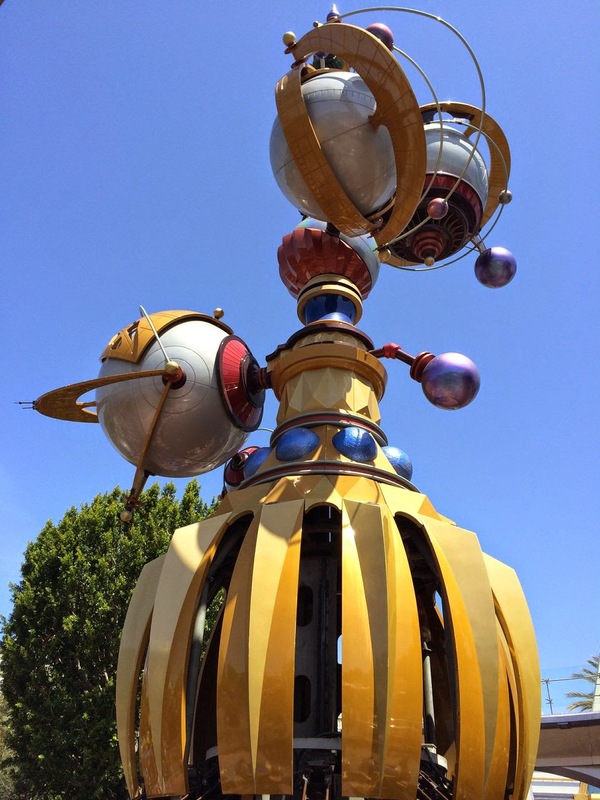 The lines on the Astro Orbitor can get really crazy (and hot!). My favorite time to get in line is at night, a little before the fireworks start. Most people are scoping out a spot on Main Street so the wait time is shorter, and if you time it out right, you can see some fireworks while you're up high in your rocket! 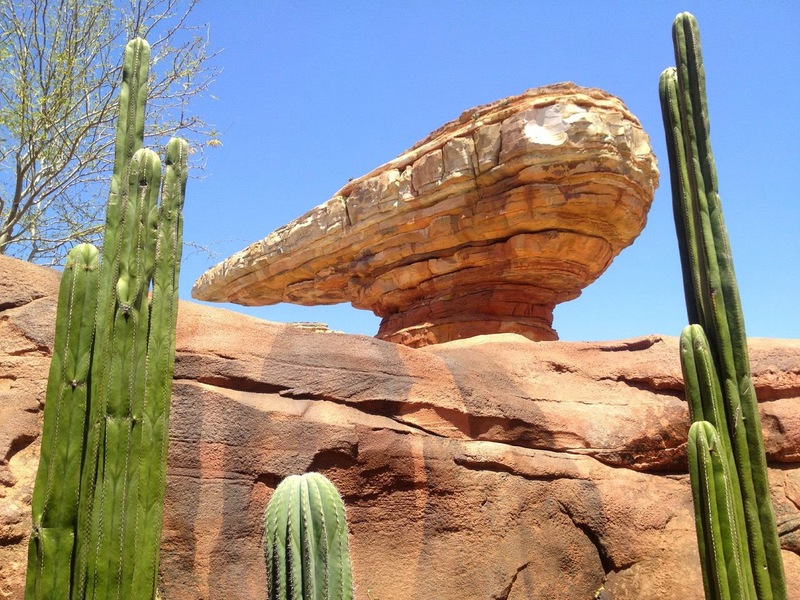 Cars Land is always fun and a perfect replica of Radiator Springs. But you know what's even better? The neon lights! Even if you go first thing in the morning to snag a prime FastPass for Radiator Springs Racers, this is worth a second visit after the sun goes down. You ladies have done a wonderful job. Keep the blogs coming. Please.